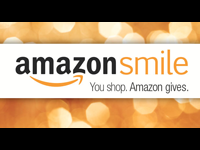 When you designate Volunteers of America as your chosen charity, Amazon automatically donates 0.5% of the price of your eligible AmazonSmile purchases every time you shop. 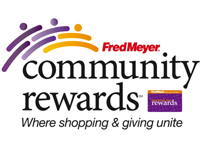 Enroll your rewards card to support VOA (using #84282) and Fred Meyer will automatically donate a percentage of sales from purchases every quarter. It's easy to sign-up and give!